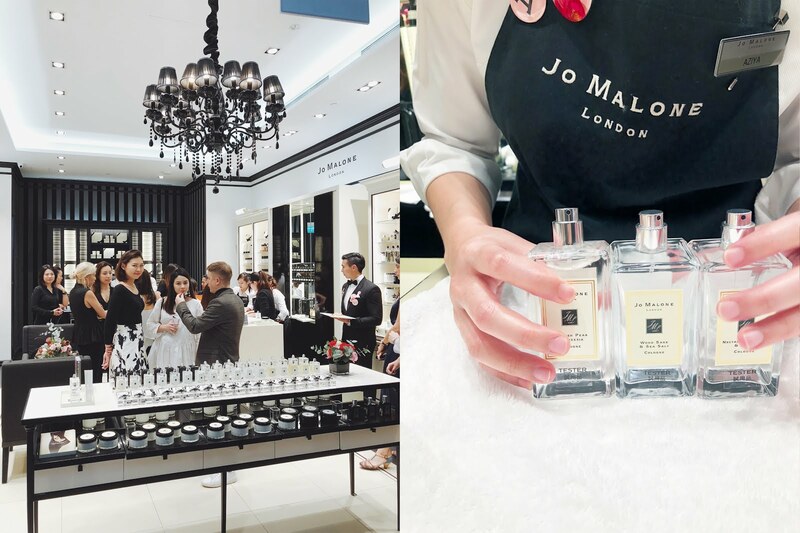 Jo Malone London Fragrance Combining Masterclass | Manda. 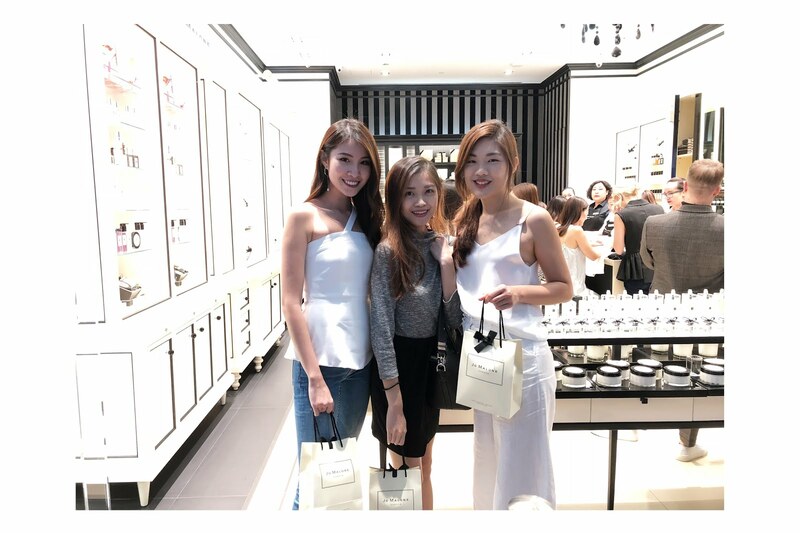 Was recently graced with the opportunity to attend Jo Malone's exclusive Jo Malone London's Fragrance Combining class at their Marina Bay Sand's outlet. Flashback - The first time I got to know them was in an airport in Dublin where they mentioned that the scents were actually cheaper there, as compared to in London because of the Stirling-vs-Pound issue (of which till this day, I'm still a bit confused). What attracted me to the store was their white finishes and the fact that... I smelt my Final Year Project lecturer, Cindy, from a far - hahaha oops. That was when I really knew I wanted to do my FYP on scents. My first Jo Malone perfume was then bought by Mum as a Christmas Present (I think) and it was English Pear and Freeshia (somebody get ready the "#basic" hashtag). 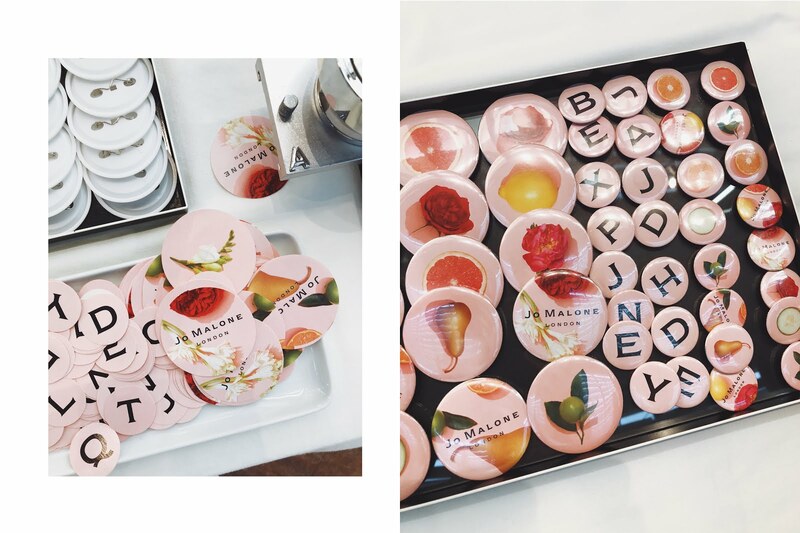 Anyway, this event taught us the art of combining 2 Jo Malone scents together to form a unique fragrance for yourself. 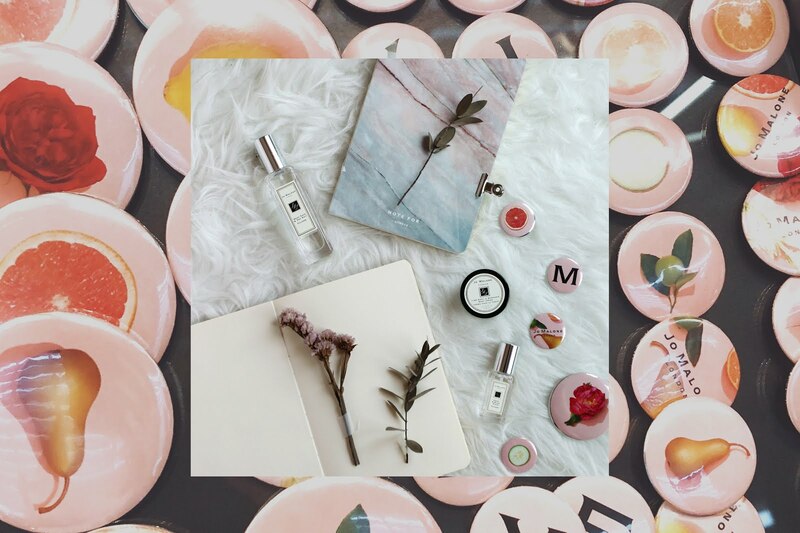 I think the beautiful thing about scents is the way it's able to evoke emotions and memories. The thing with mixing fragrances is that it creates such a complex sensory experience because of the dual notes. I'm really no fragrance expert but my 2 sense after using Jo Malone fragrances is the 2 different scents I smell, which makes the scent even more exquisite and special. i need this article to complete my task inside the workforce, and it has same subject together with your article. Much obliged, decent offer.